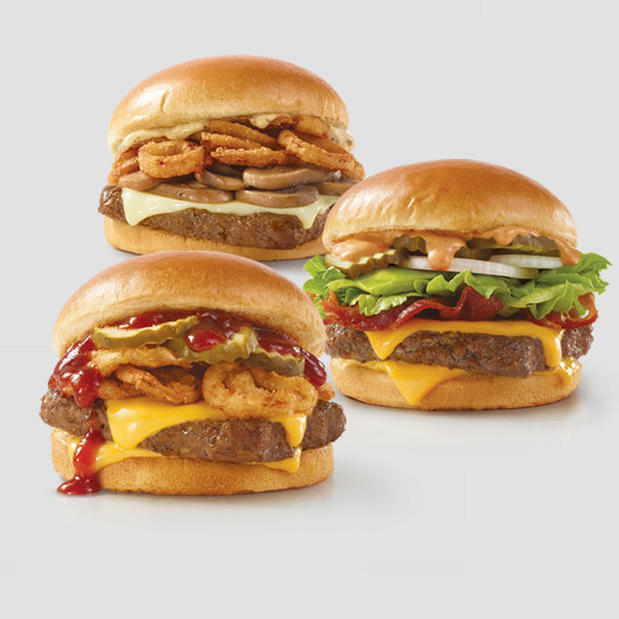 At Wendy’s in Diberville, MS we’re serving burgers made with 100% fresh, never frozen beef. 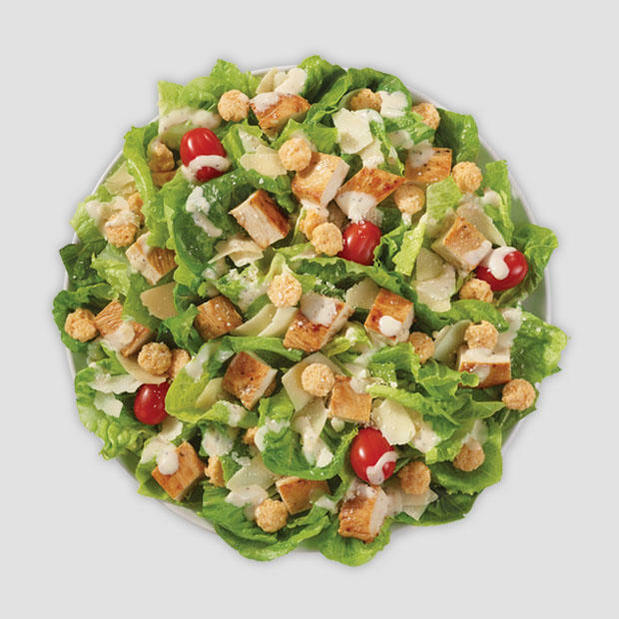 Order natural cut fries, Wendy’s classic chicken nuggets, fresh salads, a sweet Frosty, or meaty Baconator at a Wendy’s near you. 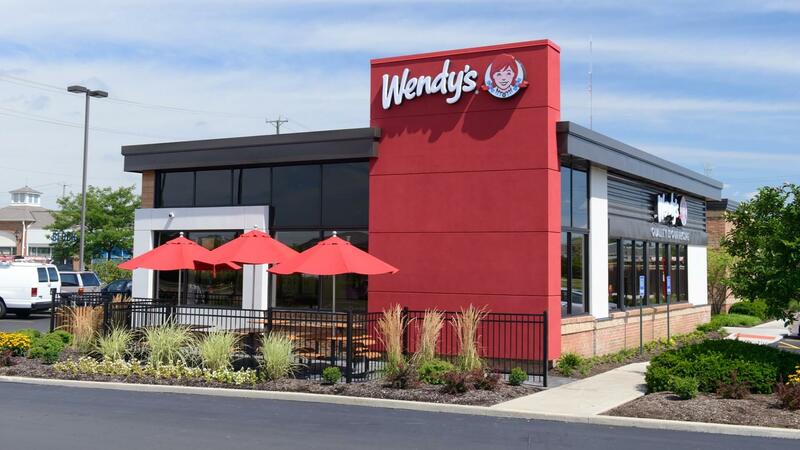 See our Wendy’s Diberville, MS hours, get Wendy’s coupons and order online to customize your food, pay online and skip the line. 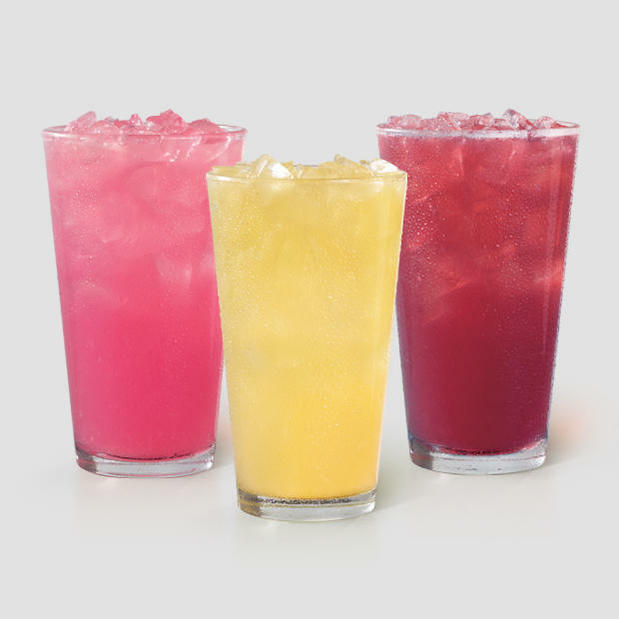 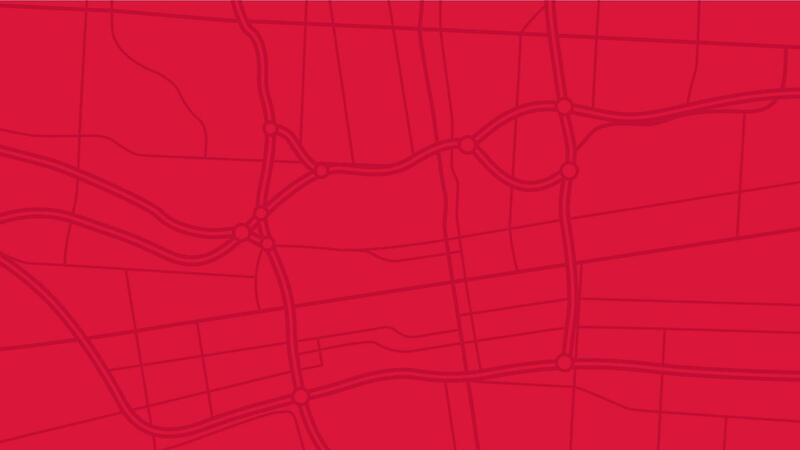 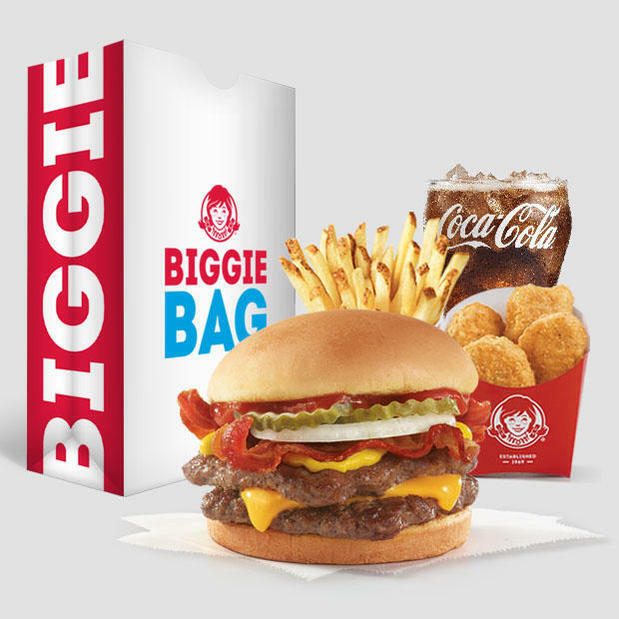 Download the Wendy’s app to get Wendy’s specials and deals.